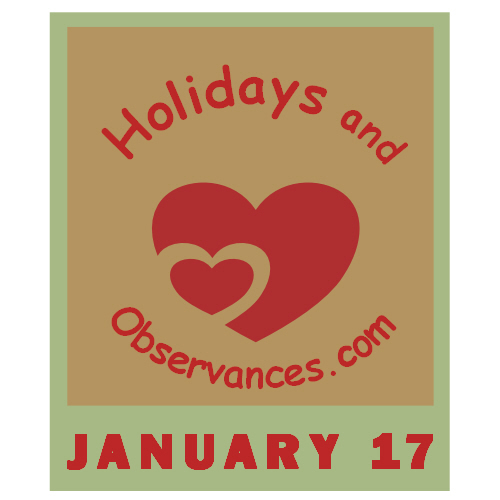 January 17 Holidays and Observances, Events, History, Recipe and More! The Astrological Sign for January 17 is a Capricorn. Susanna Hoffs, the Lead singer of The Bangles was born in 1959. I loved this song of their's, Manic Monday. The song was actually written by Prince, and is about waking up on Monday, and wishing it was still Sunday....the fun day. This song was the band's first hit, reaching number two in the United States and the United Kingdom and later certified silver in the UK. 2012 - Johnny Otis, R&B musician and talent scout, known as the godfather of rhythm and blues, dies at 90. This is so true!! I spent most of my career working just for a paycheck in the Accounting field, and now, I'm doing Web Design which I really love. I'm a very creative, artsy person, and I always joked that Creativity and Accounting didn't go together, or you'd end up in Jail! Web Design is perfect for me now, and working at home for myself, without a boss or a certain time of day that I have to be at work (way too early in the morning) is fabulous! I would so encourage people to do what you love, for a living! 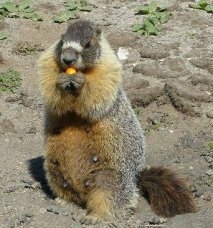 Dream big, and follow your dreams! 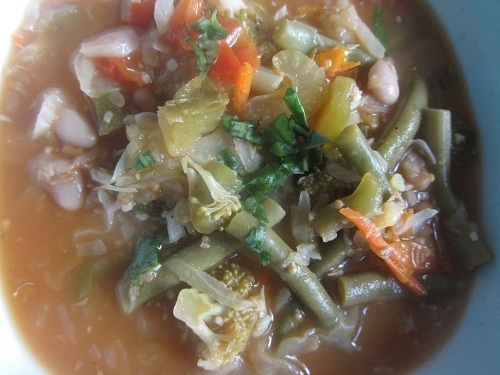 Holidays and Observances Recipe of the Day for January 17 is Refrigerator Soup by Kerry, of Healthy Diet Habits. January is National Soup Month, and this soup is a great way to clean out the fridge at the end of the week before you go grocery shopping again! 1950 – The Great Brinks Robbery – 11 thieves steal more than $2 million from an armored car company's offices in Boston, Massachusetts. 1991 – Gulf War: Operation Desert Storm begins early in the morning. Iraq fires 8 Scud missiles into Israel in an unsuccessful bid to provoke Israeli retaliation. 1972 - Highway 51 South in Memphis, TN is renamed "Elvis Presley Blvd." 1. Poor; destitute; in need.